We offer Oral & I.V. Sedation to treat various levels of anxiety and to make your treatment comfortable. Phobic or fearful patients can be totally relaxed and have little memory of their appointment. Those with severe gag reflexes, sensitive teeth or time restrictions can all benefit from sedation dentistry. The quantity of medication prescribed is based upon your body weight and the length of time needed to perform your treatment. 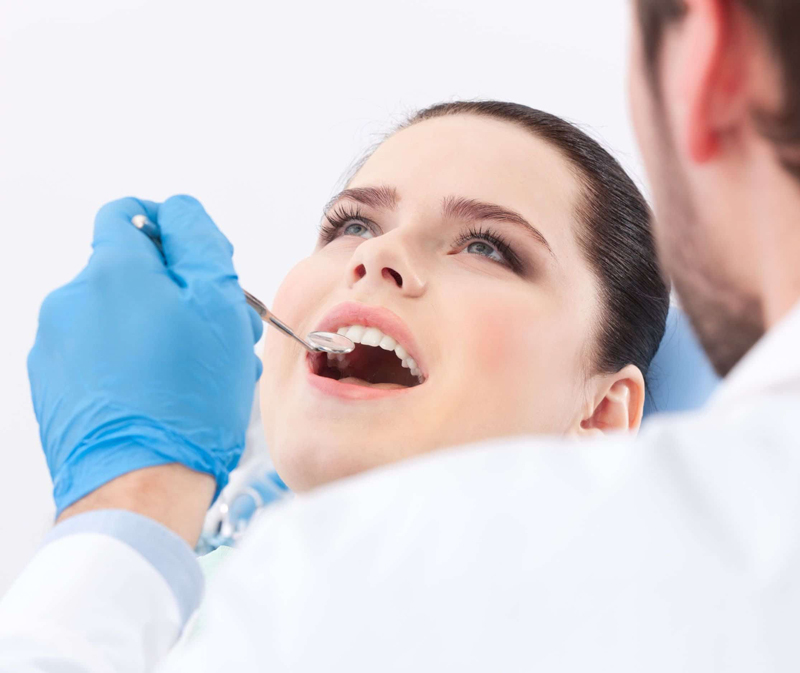 IV sedation dentistry is a proven, safe and effective way to help patients—including those with high anxiety or those with physical responses including gagging or difficulty getting numb. Medication is delivered through IV. To ensure your safety, while you are medicated you are continually monitored for vital signs. Baseline readings are taken at your first visit so we know what is normal for you. It is a safe and moderate type of sedation. You are in control of your own airways and reflex. You can return to work the next day without any problems. You feel like you are having a nice afternoon nap.